Disney's Incredibles 2, the long-awaited sequel is slated to be released on the big screen in theatres on June 15th, 2018. Here's a first look at the upcoming sets. 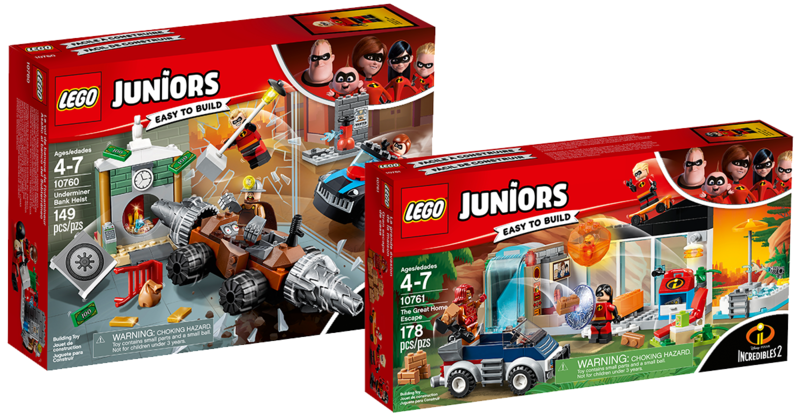 These sets are expected to be released in May 2018.